At Alphasonics, we excited to share the launch of our new website. As a leading supplier of anilox cleaning systems, we have designed each aspect of this website with our customers in mind. Our redesign will allow easy browsing of our machines and cleaning systems, with clearer indications of each machines capabilities. 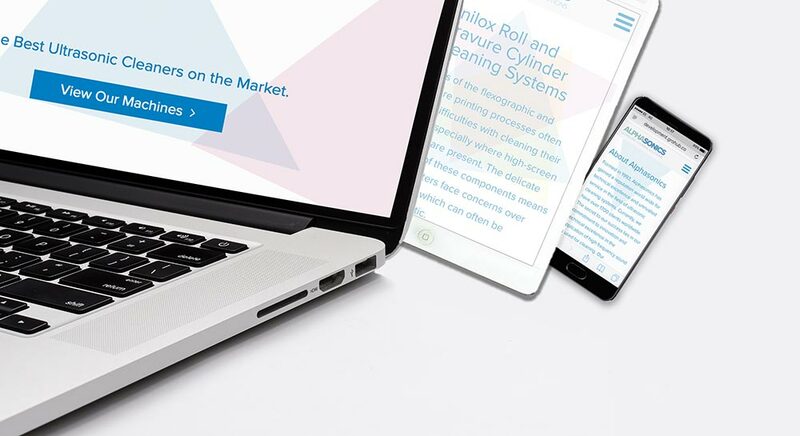 A simple and user-friendly website will help users explore the bespoke ultrasonic cleaning equipment available for their industry, aiming to improve productivity and profitability. Alphasonics have a long history of designing and manufacturing unique cleaning systems for a range of industries. 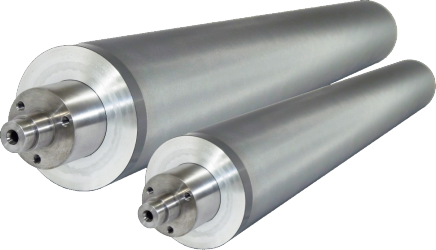 With the launch of our new website, we hope to make our anilox roll, printing plate and gravure cylinder cleaning systems more accessible to all customers old and new. Incorporating a ‘features at a glance’ section, provides easier access to information. In doing this, we aim to help you make an informed decision about which of our ultrasonic cleaning systems will best benefit your business. From dimensions and tank lengths, all the way through to the time needed by the operator, we have picked out all of the essential information for you. Our new website will also allow customers to keep up to date with our latest news, from new Alphasonics product launches to developments in the industrial cleaning industry. Website visitors can also read previous customers opinions of our ultrasonic cleaning systems by visiting our testimonials and case studies page. This gives customers an opportunity to understand how our anilox cleaning systems function in a real working environment. We hope you enjoy exploring our new website, for more information about our ultrasonic cleaning systems contact us today.